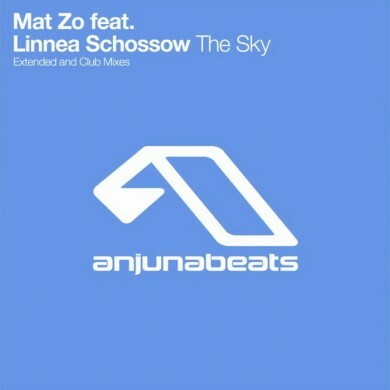 “With his recent “The Bipolar EP” picking up support from DJs as diverse as A Trak, Above & Beyond, Afrojack, Steve Aoki and Arty, the London sensation Mat Zo delivers another impressive release with the classy vocal track “The Sky”; featuring the distinctive vocals of Linnea Schossow. 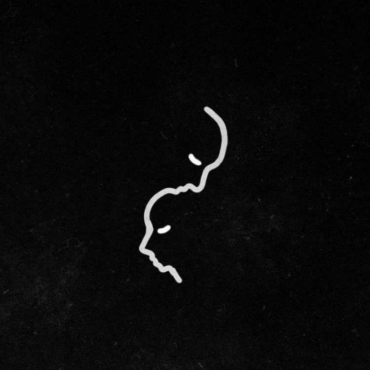 As a bonus, Mat has released a “North American Fun Bus Mix” in support of the ‘Language’ tour with Porter Robinson and The M Machine. Check the dates for that here (FYI: I’ll be covering the London, ON show). If the ‘Fun Bus Mix’ is any indication of what Zo‘s live set will be like, June 21 is going to be the wildest night of my life.